The Managed Futures Pinnacle Awards recognizes excellence exclusively in the managed futures space. 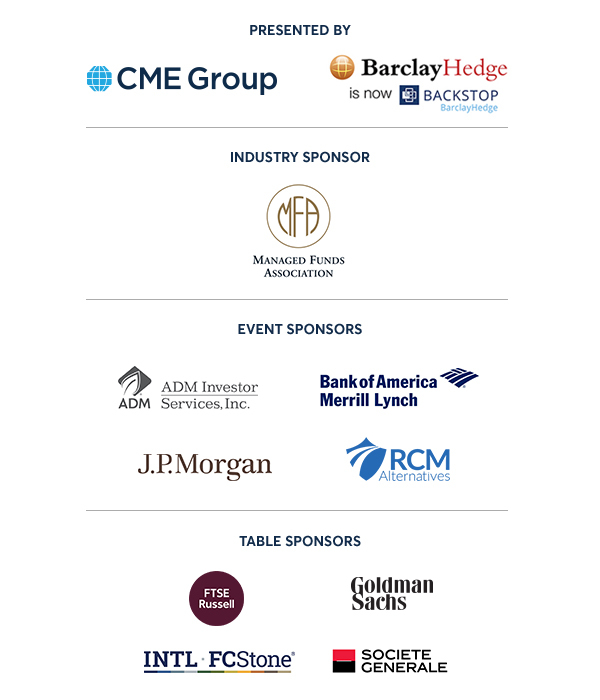 Presented by CME Group and BarclayHedge, the Awards honor the top managers in the industry today, while providing networking opportunities for 400+ alternative investment industry participants. Managed futures continue to see inflows due to its low correlation to other hedge fund strategies. Access to liquid alternative investments is improving as investor demand grows for the diversification, non-correlated returns, and risk-reducing potential these strategies offer. Our goal is to highlight these benefits, honor the top managers, and increase visibility into the managed futures space. Scheduled the following day, MFA’s Forum is a networking, education and business development conference featuring the top allocators and managers in the global macro and managed futures strategies. 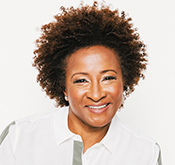 We are pleased to announce this year's host and entertainment – comedian Wanda Sykes. Learn more about Wanda and her many achievements below. In 2012, Wanda joined forces with veteran producer Page Hurwitz to form Push It Productions, a production company dedicated to creating quality, comedy-based programming for network and cable television outlets. The company's diverse slate of projects includes sketch comedy, concerts, realitytalk/variety, and competition formats. Their first set of specials; Herlarious aired in summer of 2013 and January 2014 on Own and was the recipient of a 2014 Gracie Award. In just its first year, Push It has made a first look production deal with NBC, had a new series on OWN, and has shows currently in development with NickMom (Comedy Camp) and Comcast. Push It Productions produced the 8th and 9th seasons of NBC’s Last Comic Standing. The second season of their show Talk Show The Game Show will premiere on TruTV this February and the second season of Face Value hosted by Deon Cole will return on BET in spring. Her fourth comedy special show What Happened.... Ms Sykes premiered in Fall 2016 on Epix. Shot in Los Angeles, the special will focus on Wanda’s life, family, race and politics as she questions, “How Did I Get Here?” Her first HBO comedy special Wanda Sykes; Sick and Tired debuted in October 2006 and was nominated for a 2007 Primetime Emmy for ‘Outstanding Variety, Music or Comedy Special.’ It was taped in Seattle Washington and covered everything from racial profiling to gay marriage. She returned to HBO for her second stand up special I’ma Be Me. This time it was taped at the Warner theatre in Washington DC where she tackled topics like the first black president, gay cruises, being a newmom and aging. The special was nominated for two 2010 Primetime Emmy awards: ‘Outstanding Variety, Music or Comedy Special’ and ‘Outstanding Writing for a Variety, Music or Comedy Special.’ Her first special Wanda Sykes: Tongue Untied premiered on Comedy Central in 2003. Sykes has been seen onseveral television shows over thepast few years. She can currently be seen on ABC’S Blackish, which she is nominated for a 2017 Primetime Emmy Award for “Outstanding Guest Actress in a Comedy Series.” Other show include Broad City, Showtime’s House of Lies; Amazon Prime’s Alpha House created by Gary Trudeauabout a group of Republican Senators who share the same DC rental house; HBO’s Curb Your Enthusiasm; she also spent five years on CBS's New Adventures of Old Christine. In 2010 she starred on her own late night talk show on FOX, The Wanda Sykes Show. Other TV credits include Fox's Wanda at Large which she wrote, produced and starred in; Wanda Does It on Comedy Central and on Crank Yankers as the voice of Gladys Murphy. Wanda was born in Portsmouth, Virginia and raised in Maryland. She graduated with a Bachelor of Science degree from Hampton University. Her stand-up career began at a Coors Light Super talent Showcase in Washington, DC where she performed for the first time infront of a live audience. In 2010 she won a GLAAD award for promoting a good image of equal rights for gays and lesbians. Nominees for the following award categories are selected through a quantitative process and will be announced soon! RESEARCH DIRECTOR AND CO-FOUNDER OF ASPECT CAPITAL INC.
Mr. Lueck co-founded Aspect in September 1997. As Research Director, Mr. Lueck oversees the Research team responsible for generating and analysing fundamental research hypotheses for development of all Aspect’s investment programmes. Mr. Lueck is also a member of Aspect’s Investment Committee. Prior to founding Aspect, Mr. Lueck was with Adam, Harding and Lueck Limited (AHL), which he co-founded in February 1987 with Michael Adam and David Harding. Man Group plc (a leading global provider of alternative investment products and solutions) completed the purchase of AHL in 1994 and Mr. Lueck left in 1996. 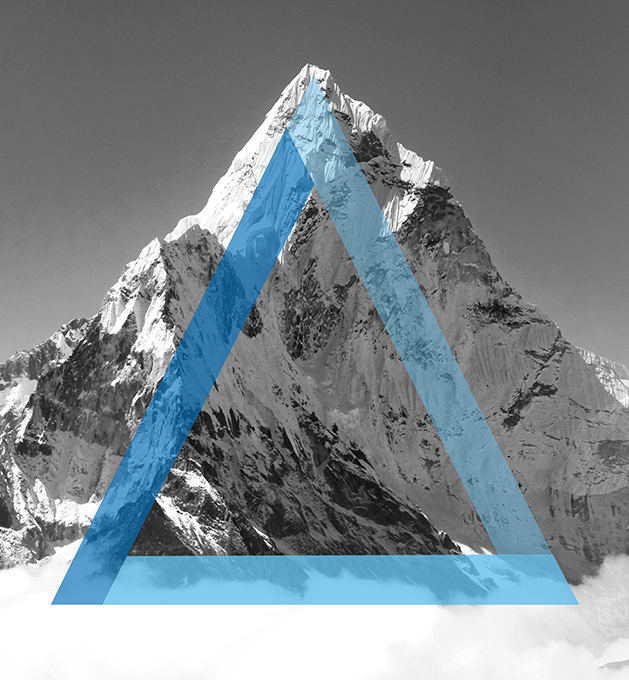 At AHL, Mr. Lueck was instrumental in developing AHL’s trading systems and approach to research as well as the proprietary software language that provided the platform for all of AHL’s product engineering and implementation. From May 1996 through August 1997, Mr. Lueck was on gardening leave from AHL during which time he helped establish his wife’s publishing business Barefoot Books. Mr. Lueck was a Director of Research at Brockham Securities Limited, a London based commodity trading advisor, from October 1984 to February 1987 and an executive in the Japanese Equity Sales department of Nomura International, a provider of financial services for individual, institutional, corporate, and government clients, from January to October 1984. Mr. Lueck serves on the Board of the National Futures Association. He holds an M.A. in Physics from Oxford University and currently serves as Chair of the Oxford Physics Development Board. Qualified investors* receive complimentary registration. * Qualified allocators include sovereign wealth funds, private & public pensions, foundations, endowments, family offices, fund of funds, and consultants. All nominated managers are entitled to two complimentary passes. Managers not nominated, but still interested in attending, need to be invited by a sponsor or table purchaser. There are two levels of sponsorships available that include the ability to invite clients to your table(s), recognition in the Wall Street Journal, and more. Tables for 10 without sponsorship benefits are available. Individual seats are not available for purchase. The 2018 Managed Futures Pinnacle Awards honored top managers with a total of 17 awards, including the Pinnacle Achievement Award presented to Andrew Lo. Dr. Lo founded AlphaSimplex in 1999. The firm draws from his extensive research in financial economics, risk management, and human behavior. Prior to 2018, Dr. 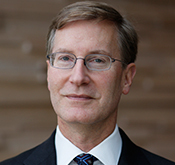 Lo served as Chairman of the Board of Directors and Chief Investment Strategist. During this period, he was a member of the Investment Committee and Risk Committee, as well as a co-portfolio manager of certain funds advised by AlphaSimplex. Beginning in 2018, Dr. Lo serves as Chairman Emeritus and Senior Advisor. Dr. Lo will continue to pursue his cutting-edge research and academic work while working with AlphaSimplex to continue the connection between his research and AlphaSimplex products. In addition to his role with AlphaSimplex, Dr. 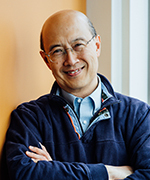 Lo is the Charles E. and Susan T. Harris Professor at the MIT Sloan School of Management and director of MIT’s Laboratory for Financial Engineering. His other interests include outreach efforts in applying financial engineering to accelerate biomedical innovation. Dr. Lo has authored numerous journal articles and published several books, including Adaptive Markets: Financial Evolution at the Speed of Thought (2017), Hedge Funds: An Analytic Perspective (2008), A Non-Random Walk Down Wall Street (1999), and The Econometrics of Financial Markets (1997). Dr. Lo earned a B.A. in Economics from Yale University as well as an A.M. and a Ph.D. in Economics from Harvard University. Click here to download photos from the meet & greet with Colin Jost.